Keidan was the youngest child of parents who immigrated from the Soviet Union in the 1970s. 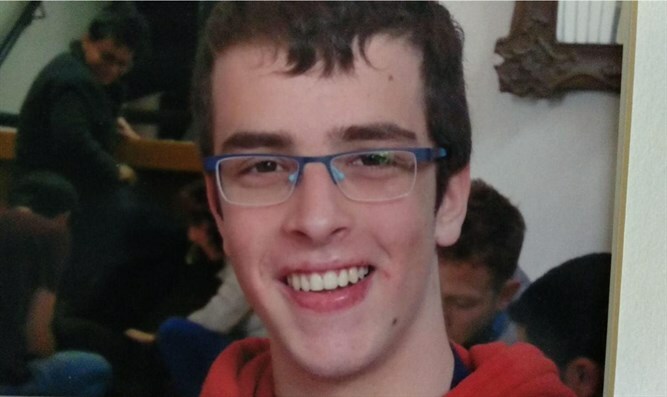 Gal Keidan, a 19-year-old IDF sergeant killed in a terror attack on Sunday, was a talented musician who played the mandolin as well as a gifted student, according to his friends and acquaintances. Keidan was the youngest child of parents who immigrated from the Soviet Union in the 1970s. He left behind his parents and two siblings. Be’er Sheva Mayor Ruvik Danilovich mourned Keidan's death Sunday evening, writing on his Facebook page, “Gal was a fighter in the 334th artillery battalion in the fire brigade. Gal was a gifted student who studied in a scientific-technological track and was an outstanding musician at the Municipal Conservatory where he played the mandolin. The city of Be'er Sheva and its pained residents bow their heads in his memory and embrace his family. May his memory be blessed."